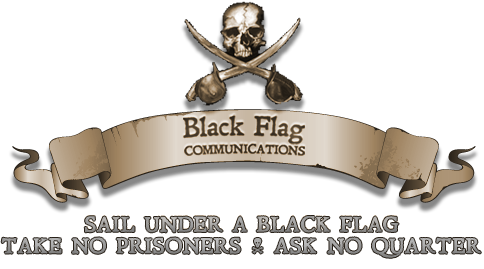 Sept. 1, 2017–Black Flag Communications has been retained by Maersk for public relations counsel, effective immediately. 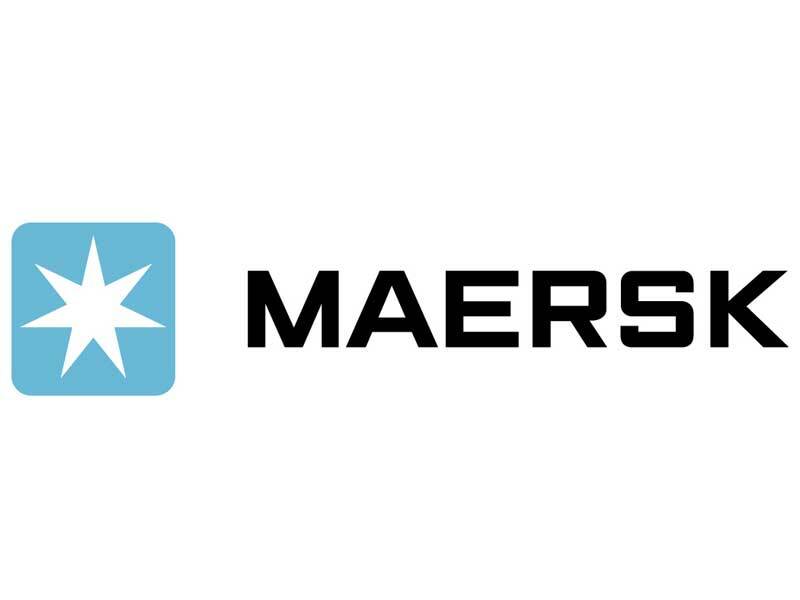 Maersk Line is the world’s largest container shipping company. The Maersk Liner business also includes Safmarine, Seago Line, SeaLand and MCC. The company operates all over the world and has a fleet of 639 ships.